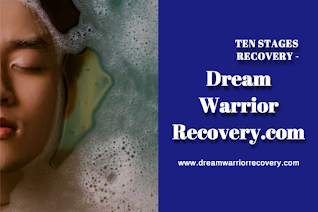 The Ten Stage experience is that people who cannot look at their own traumatic history have a difficult time admitting to themselves who they really are—and connecting with what motivates them. This honest admission and connection is vital for engaging with the ten stages. We encourage you to take this process slowly. In fact, we know no other way. Many religious and spiritual traditions suggest that recovery can happen quickly, in a bolt of awakening light. That has not been our experience, despite the inevitable revelatory lightning bolts of insight that do come along the way—after much hard work. Although we see recovery as a goal, we keep in mind that it is an unfolding goal—and a process. 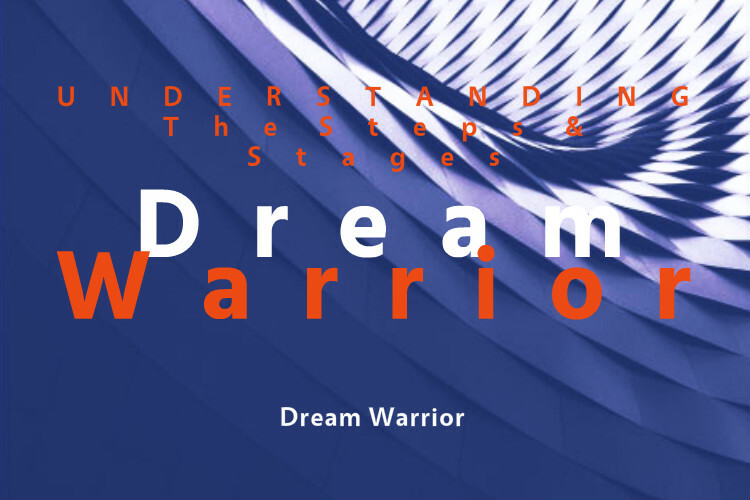 If you are in a rush, as many of us are when we begin the ten stages, If you take these stages seriously, and take seriously the tools associated with them, a lot of internal processing. We encourage you to be gentle with yourself as you undertake the ten stages that this site provides. We encourage you to practice self-kindness, self-love, and patience. Doing this process will be painful. That is inevitable. But it does not have to be torture. The dissociations of childhood were torture; repeating that in adulthood is not healing. We wish you strength and courage—and also ingenuity and self-respect. 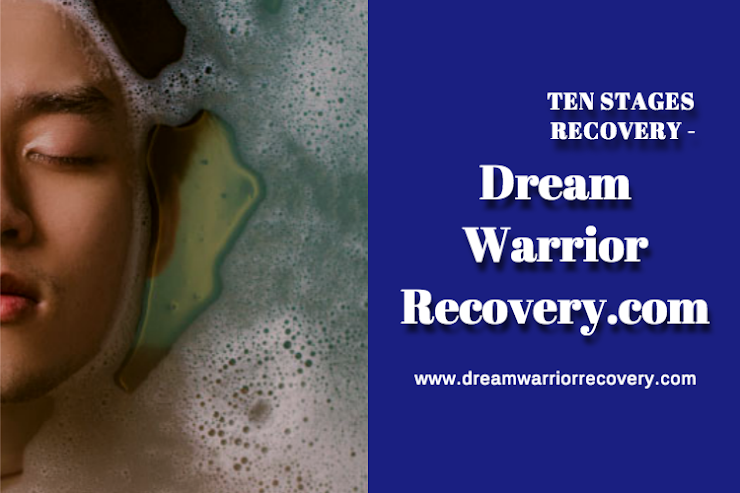 These are vital for recovery, and we believe to our cores that every person has them. It is just a question of tapping in.